The Brits Weekly Book Biz! 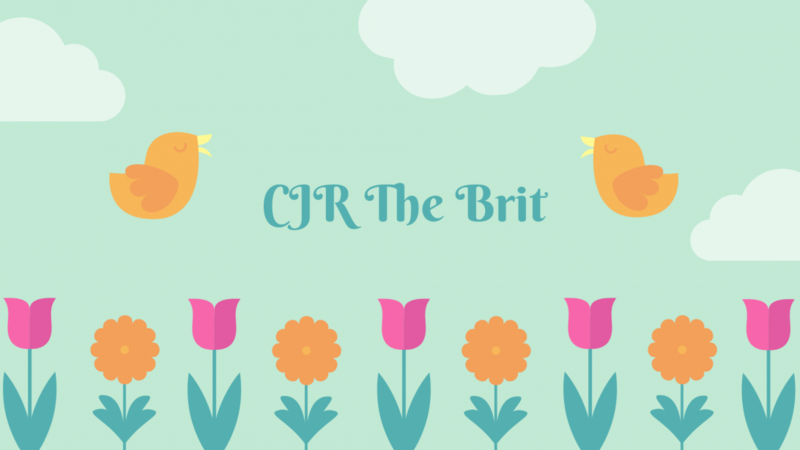 See what I read this week! Here we are again, the end of another week! It’s been a bit crazy for me this week. I have been having neck issues and my quack thinks I have another (or 2) herniated discs in my neck which isn’t great news. He also signed me off work for 2 weeks so hoping to get some quality reading time in…and maybe binge watch some Netflix shows! I have read 2 books this week, one was a beta read and the other was from my TBR pile, slowly knocking them off! This was my beta read so I wont post my review until I have read the final copy but I can tell you it was funny, fabulous and fantastic! Well now, I find myself in a situation, a situation that feels all to familiar to me! I have a tbr of 60 books. I have 5 arcs on my kindle. I am expecting a further 3 arcs that are to read for September. AND I AM FREAKING OUT! I am a stickler to read books on time so arcs first, tbr will need to wait! What have you read this week? Feel free to link up your posts!